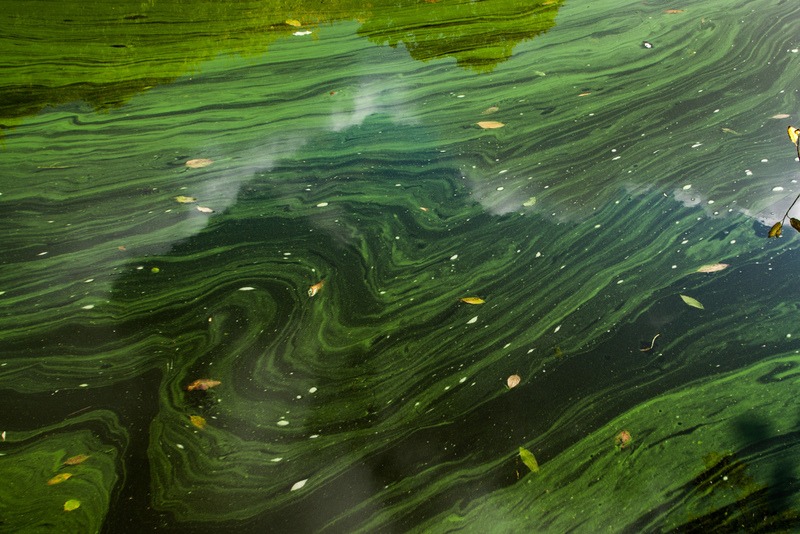 This week’s On the Radio segment looks at public health concerns over the record number of blue-green algae blooms in Iowa this summer. Listen to the audio below, or continue reading for the transcript. Toxins from dangerous algal blooms are appearing in record numbers across the state this summer. The most recent report from the Iowa Department of Natural Resources advises Iowans to avoid two beaches that exceed healthy levels of a toxin produced by cyanobacteria, also known as blue green algae. This brings the total number of advisories this summer to 25, already ahead of the record of 24 set in 2013. Contact with the blooms can cause severe sickness and even death in humans and animals, and fish kills like one in Crystal Lake that claimed the lives of thousands of fish in July. 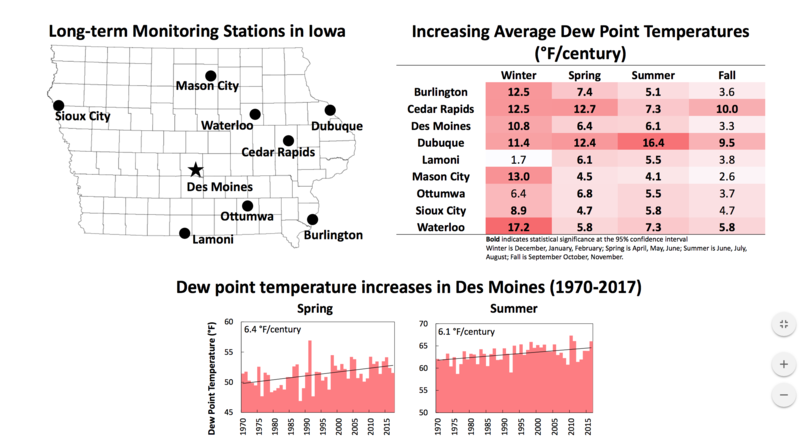 Continued sunny and dry conditions will likely lead to more warnings in Iowa lakes before the end of the summer. For more information about algal blooms, visit IowaEnvironmentalFocus.org. 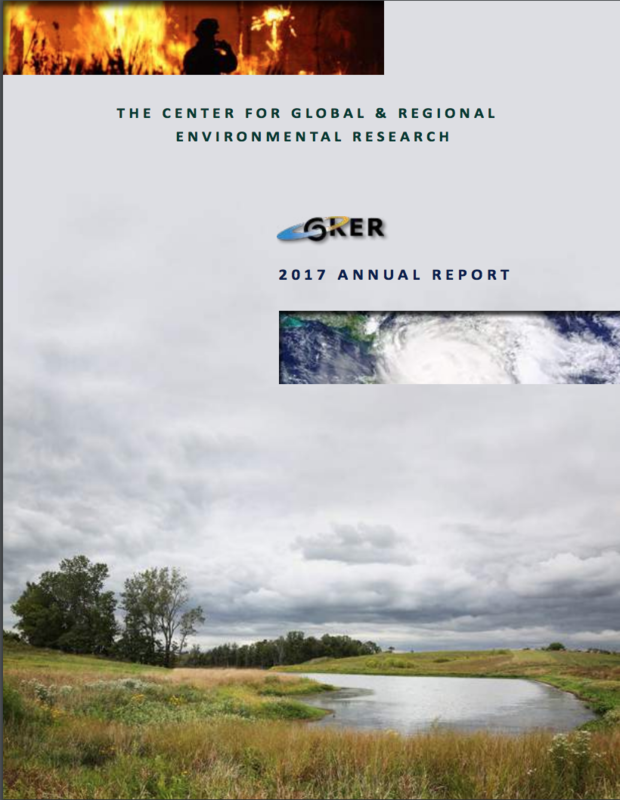 From the UI Center for Global & Regional Environmental Research, I’m Betsy Stone.